That's less than one month. It's tremendous—that just beyond reach sense of dreams coming true. My stomach is in a constant state of fluttering with the excitement. Oh geez am I nervous. Panting as I try to keep pace. But mostly I'm grateful because this book carries a piece of my heart and it's such an honor that it'll soon be available to read. So am I feeling everything at once? Yep, pretty much. Kind of like this, except I don't wanna be everything at once, I FEEL everything at once...Get the picture? This calls for capital letter kinds of celebration with a pop and a fizz and confetti! Are you with me? I hope so. 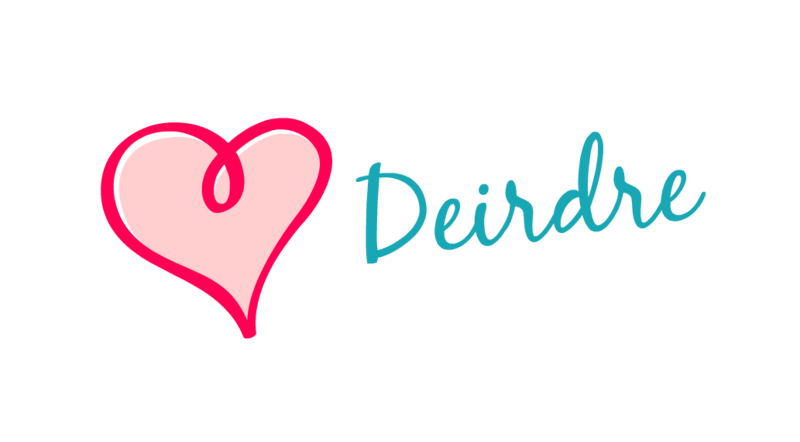 In the meantime, I'm going to slow things down a whisker and reflect and share what the last 11 months have been life during my publication journey, why I wrote Sugar, and a round up of Sugar-related addenda like articles, etc. Also, you can pre-order your paperback or audio versions of SUGAR so you get your copy right when it's released (and do my publisher a solid by letting them know you're pumped to get your hands on the novel.) Also...Sugar is available as part of the Kindle First library, meaning, you can get your ecopy now! Like RIGHT now! 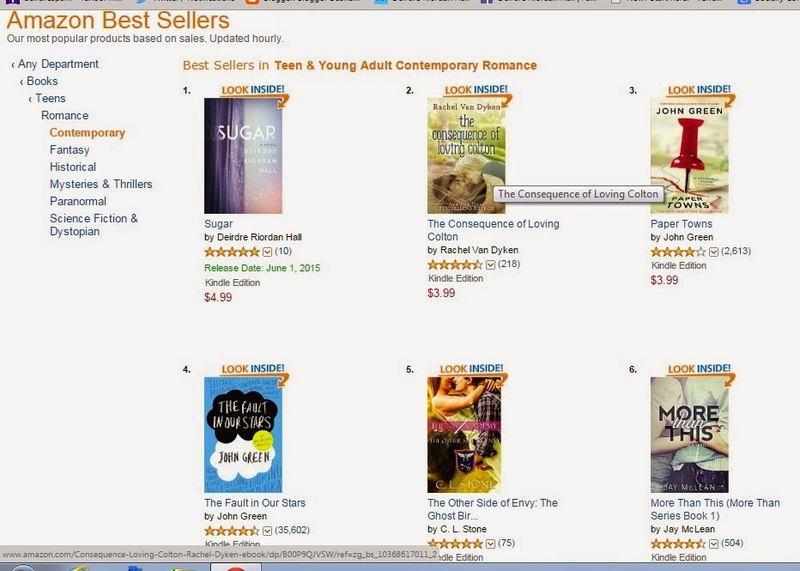 Also, ahem, Sugar is the #1 book Teens & Young adult. Yes. #1. *Thud. * That's me collapsing. Ok, now I'm on my feet again, jumping up and down. Woo hoo! Thank you for celebrating with me, guys, this is pretty flippin' (as Sugar would say) AWESOME!